2018 marks the inaugural season of Norwegian Cruise Line’s newest ship, The Bliss. 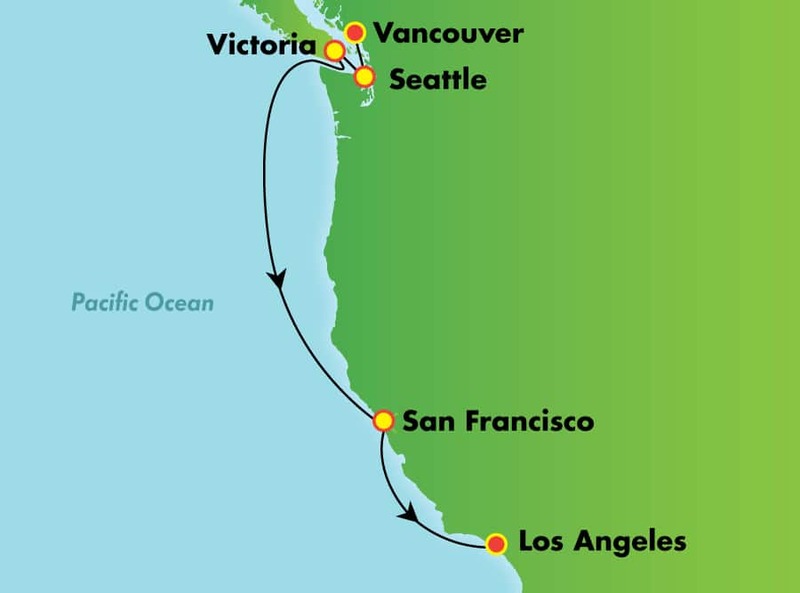 This is the 16th ship in the Norwegian fleet and with 4,000 passengers, is the largest ship to cruise the western United States. The Bliss is also the first ship ever to have features and amenities to be custom built for Alaska. 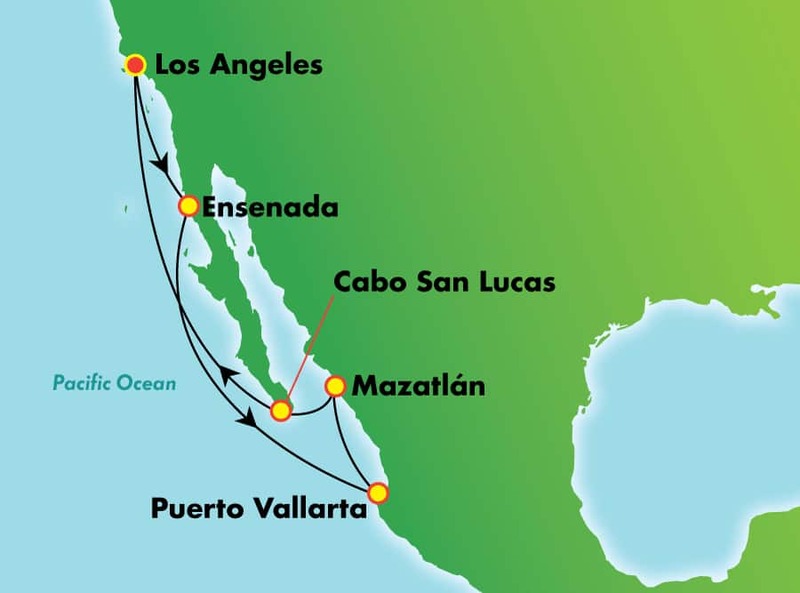 Whether you are fulfilling your dream of watching a glacier thunderously calve into the sea in Alaska or seeking warm-weather fun in the sunny Mexican Riviera or Caribbean, the Bliss will take you to the most breathtaking places in style! In May of 2018, Highlands Ranch Travel Owner, Marcie Lauritsen-Mann and Linda Eyer were fortunate to be invited to attend the inaugural sailing of the Bliss. There were so many aspects of the new ship that blew Marcie away, and she was so excited to be able to recommend it to her clients. There are countless things that set the Bliss apart from the rest of NCL’s fleet and Norwegian says that the Bliss “brings a whole new level of sophistication and innovation,” unlike any of their previous vessels. The Norwegian Bliss is by far the most action-packed ship in the fleet. The ship has the longest competitive race track at sea on the top deck, The Grand Prix, offering absolutely unique views of the Alaskan or Caribbean scenery. Each race involves 10 cars and if you don’t have a need for speed, you can also opt for a leisurely spin to really take in the views. Take part in the Ultimate Laser Tag Adventure day or night at the highest point on the ship- Deck 20! Be prepared for a phenomenal, competitive, family-friendly experience as you explore a giant abandoned space station that hasn’t been inhabited for 200 years. Similar to other ships in the Breakaway Class, Deck 16 holds the pool deck and water slide, but unlike the other ships, The Aqua Park on the Bliss has been completely reimagined. The Park features two multistory slides: The Ocean Loops- a free-fall slide with two loops, one of which actually extends over the side of the ship and The Aqua Racer, a tandem waterslide with more than 360 feet of tube where you can race against your friends and family to the finish line! The Aqua Park also features a Kids’ section complete with splash pads, water cannons, and slides and a quieter section with spacious pools and six infinity hot tubs. The dining scene aboard the Bliss has been expanded to reach new heights with enhanced menus, new venues and something for every taste bud. Add spice to your life at Los Lobos, where Mexican cuisine gets a classy, contemporary twist. Show your love for both finger linckin’ Texas barbeque and country music at Q Texas smokehouse. Enjoy succulent seafood with new selections from the Pacific Northwest at the elegant specialty restaurant Ocean Blue. Get your coffee fix at Starbucks and satisfy your chocolate cravings at Coco’s. In building the first-ever ship specifically designed for exploring Alaska, Norwegian Cruise Line didn’t want guests to miss a thing when it comes to views. The Observation Lounge is a spacious social area that overlooks the bow. 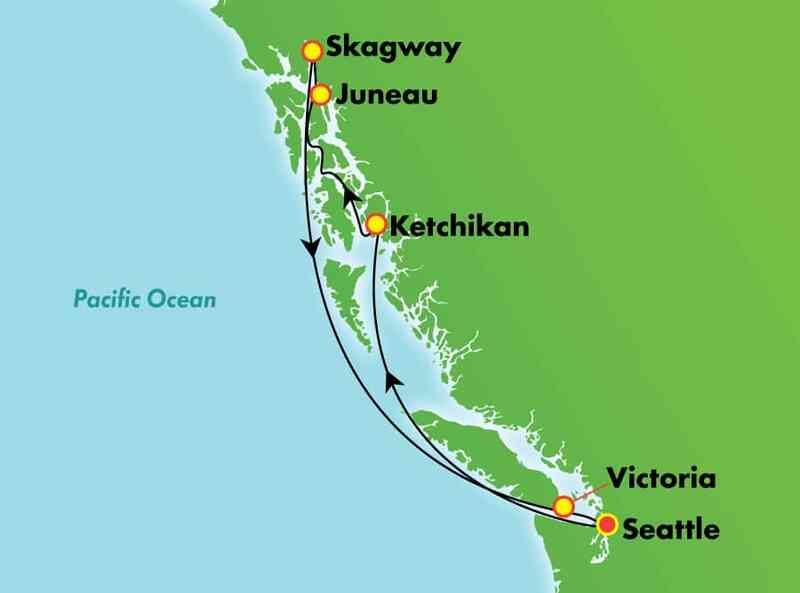 Whether you’re viewing the blue ice of massive glaciers or tracking a pod of whales in Alaska, traversing the fascinating lock system of the Panama Canal or simply gazing at the clear-blue Caribbean Sea, the double-height windows provide a new experience! The Bliss also offers Spice H20, an adults-only private retreat where you can connect with the ocean and disconnect with the world. Whether you’re living in luxury in The Haven or sailing solo in a Studio, you will see that the accommodations are designed with comfort in mind. The staterooms on the Bliss have been upgraded with a warmer and richer color palette and all-new artwork that adds a whole new level of sophistication to your cruising experience. Norwegian Cruise Line features exceptional entertainment throughout their fleet, however the line’s award-winning entertainment program reaches new heights on the Bliss. The lineup of shows and comedy is spellbinding. New shows include the award-winning Jersey Boys and an at-sea exclusive new musical ¡Havana! Travel back in time to 1919 for an immersive, rowdy good time with Happy Hour Prohibition- The Musical. So after trekking in Alaska or doing a beach run in the Caribbean, sometimes what you really want to do is take time to relax. The expansive Mandara Spa inspires relaxation and healthy living. Choose from over 50 specialty treatments including time in the Thermal Suite and Snow Room. Exclusive to the guests in the Haven, the all-new Horizon Lounge provides amazing views through an incredible two-story, 180 degree of windows. Imagine awe over discovering fantastic vistas in The Last Frontier. 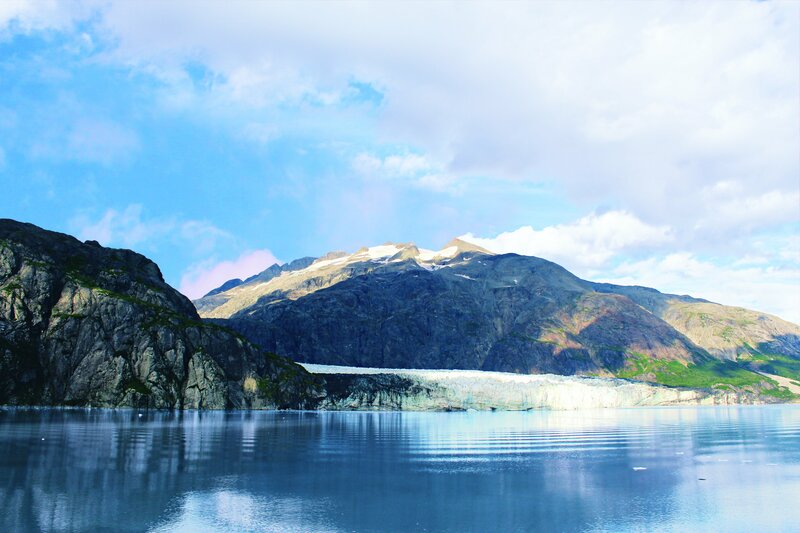 Imagine exhilaration while exploring the wilds of Alaska. Imagine relaxation upon finding your slice of paradise in The Caribbean. Imagine Bliss. 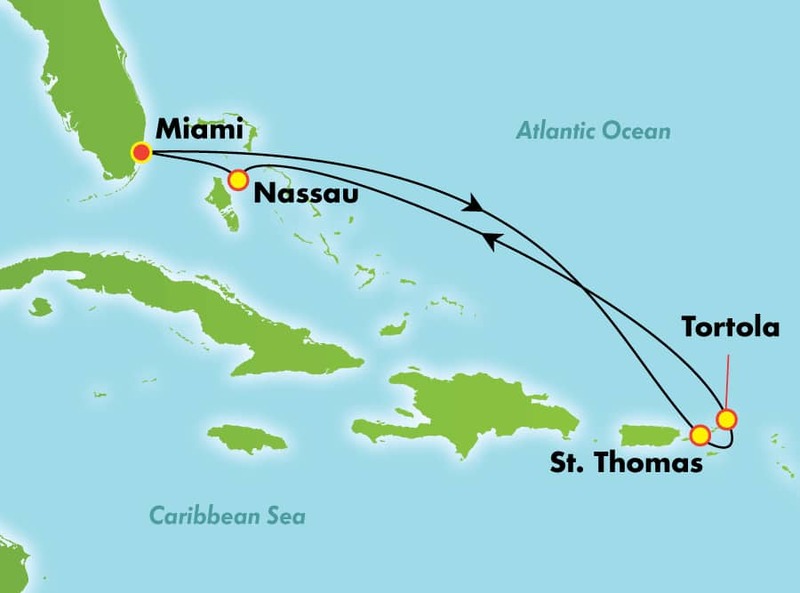 In 2018 and 2019, the Bliss will visit 5 destinations and have 18 different itineraries.